Approx. 600 sq. 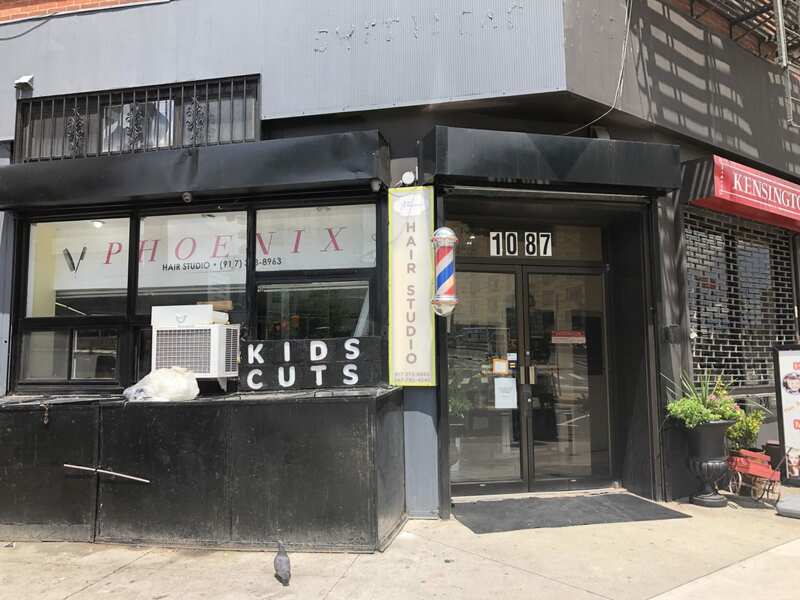 ft. hair salon business for sale in prime LIC. Rent includes all utilities. $160,000 key money.